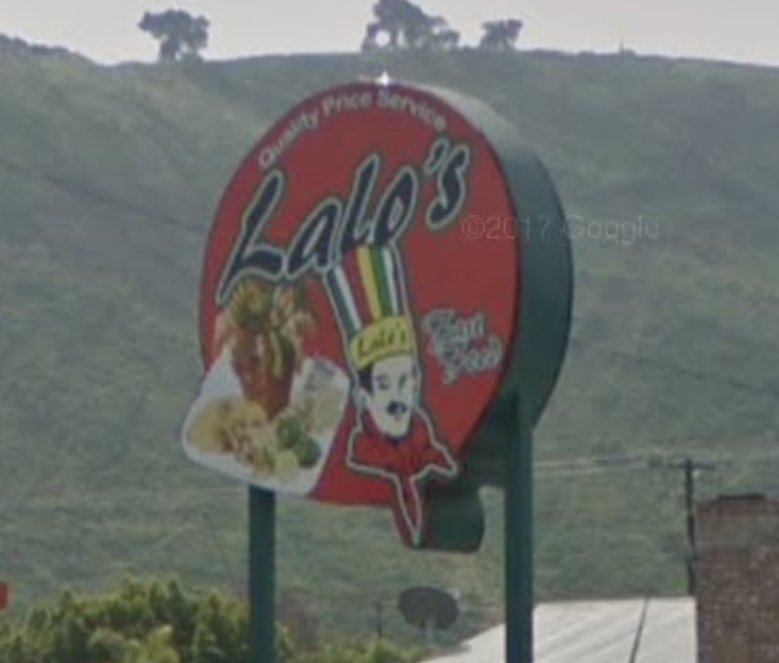 Lalo’s is fantastic! 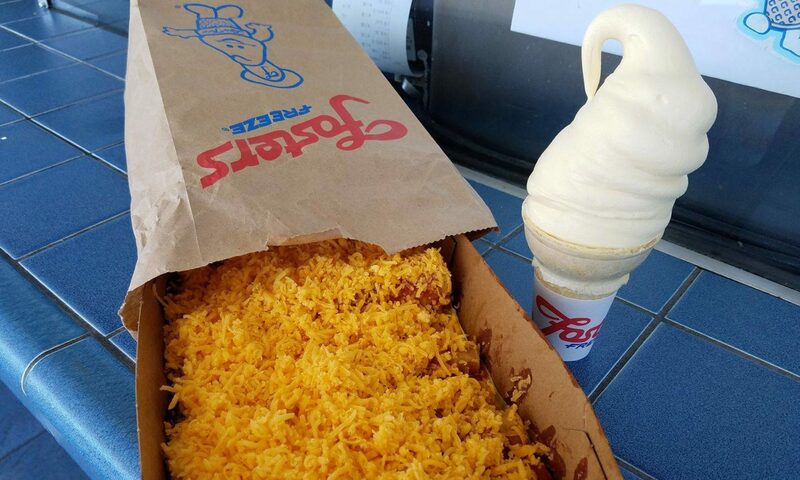 They do their corn burritos a bit differently with the toppings but they are very good. 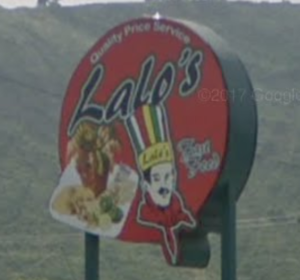 Couple them with an order of carne asada tacos if you have the appetite.